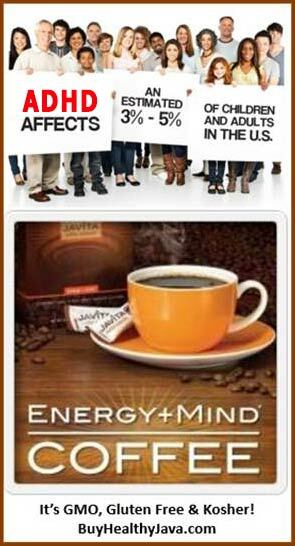 Been wanting to taste Javita Coffees, Tea & Cocoa? Now you can! I get messages almost every day from people wanting to taste test our newly acquired Javita Coffees, Tea & Cocoa before becoming regular customers and/or members. 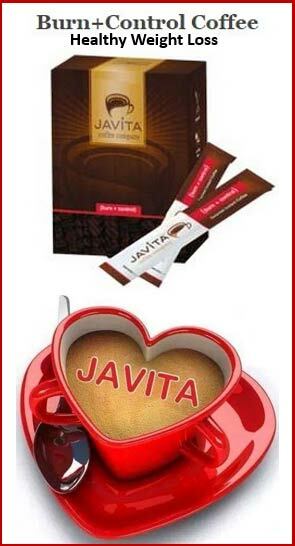 Q: Do you have to be a business member to order Javita products? 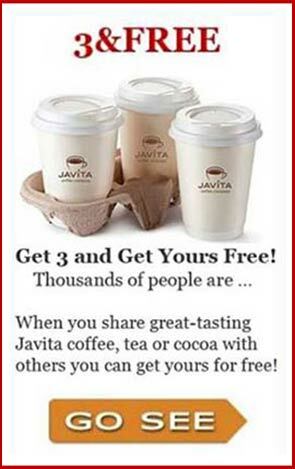 A: No you do not need to be a business member to enjoy our four Javita products. Q: Do you give out free samples? A: No, because what we’ve found is just tasting the product one time doesn’t show you what it can do for you. I recommend you take our 18 Day Do Better Feel Better Challenge for the FocusFusion Cocoa or 24 Day Do Better Feel Better Challenge for the Energy&Mind, Burn&Control Coffees or Lean&Green Tea to know for sure if you want to start receiving them monthly at a 30% Savings. Q: What if I can’t decide which one(s) are going to be a fit for me? I want to try them all! A: I’m excited to announce that I have an excellent solution for you! You can simply order our NEW Christmas Sample Pack (for only $35 plus S&H) without having to become a member first and get your 30% SAVINGS (retail is $45). 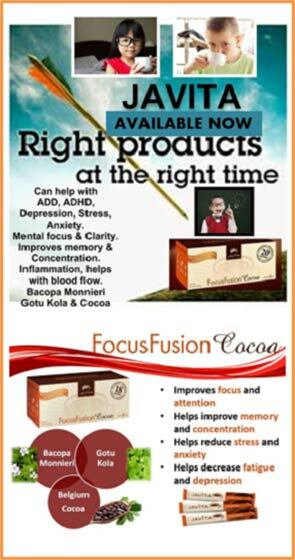 For an investment of only $35 (plus S&H) each Sample Pack includes 5 each of FocusFusion Cocoa, Energy&Mind Coffee, Burn&Control Coffee and Lean&Green Tea (20 Packets). and I will personally process your order. LIMITED TIME OFFER ENDS DECEMBER 31! PS … Got grown kids? You can order for them too and if you get it done this week it can still make it to them by Christmas! Mary @ BeHealthyJava.com and give me best day and time to call and I’ll confirm.